Well I've been abit behind with the posts on my blog but that doesnt mean I've not been doing anything. As I have probably mentioned in previous posts I will be trying to do as many cycling events as possible from now on. As my fitness improves over time I feel that I can do bigger and better things. 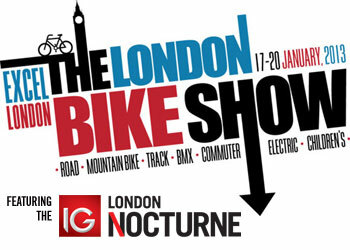 In 2013 they will be doing the first indoor IG Markets Nocturne event. 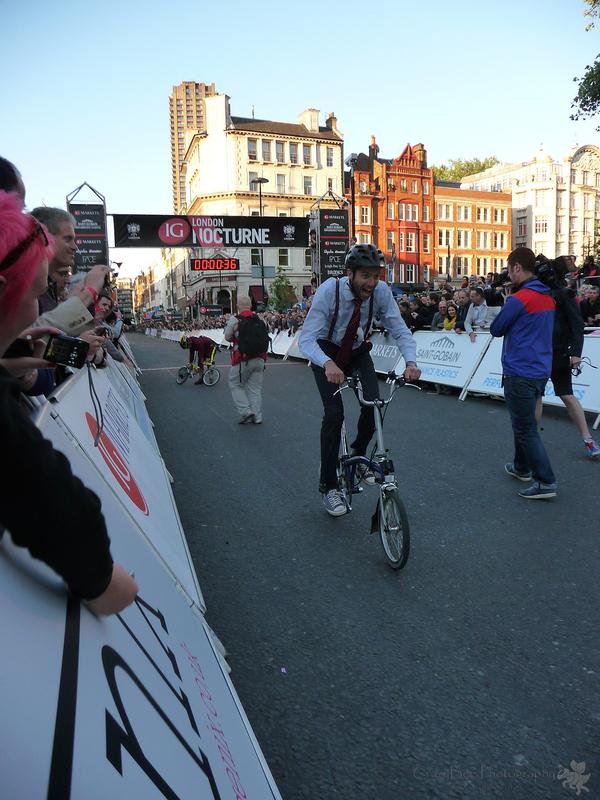 I managed to watch it last year at Smithfield's Market where my good cycling buddy (Mr.O) raced & got into the final. I said to myself that I should have entered but I never did. This year I'm entered but the only thing is that its a lottery type thing so I won't know if I got in till nearer the time. 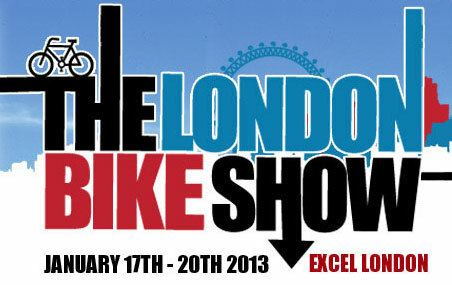 This event is a charity bike ride around London taking in all the sights but with a difference. It's going to be though the night. Be passing through Tower Bridge, a deserted City of London, Canary Wharf, London Zoo, Piccadilly Circus, British Museum, London Eye, Houses of Parliament, Trafalgar Square and more.. It promises to be a damn good night right and as always my partner in crime Mr.O will be right there with me :) We both managed to get the same start time and location at Alexander Palace. Maybe a few more from the London Brompton Club will be coming along too. The Dunwich Dynamo is a 200 km night ride from London to the lost city of Dunwich on the Suffolk Coast. From 1992 to 1998 it ran as commercial pay-to-enter event. In 1999 it became free -just-turn-up-and-ride. This Successful format has continued since 2000. Setting a date for an informal 'turn-up-and-ride' event - on the Saturday night nearest a full moon in July. This last event I will definitely have to have a really big think about but as someone said that I could gauge my fitness for this from how I do on the other events I'm entering as well as the London Brompton Club Rides that I will be going on too. forget the 'really big think' on the DD - just turn up and do it. I did it for the first time on my Brompton in 2011 - the longest I'd done before that was around half the distance and I was not-particularly-fit 46-year old at the time. Loved every minute of it and was back for the 2012 ride (as a not-particularly fit 47-year old).